The National Civil Rights Museum's 2018 Drop The Mic Poetry Slam and Symposium will be a TWO-DAY event this year. Both the Symposium and the Slam are FREE & OPEN TO THE PUBLIC. Registration is strongly in encouraged. As the museum continues to remember the legacy of Dr. Martin Luther King Jr. in the 50th year since his death, we seek solutions to the issues he addressed in the last year's of his life. To finish the work Dr. King started, now is the time to take a stand and use your voice. In today’s climate, what does it mean to be free? How is our freedom being threatened or denied? What is my role as a young person in the movement to be free? How do I take back my rights? What are the necessary resources for freedom? How do I push Freedom Forward for others? Poets use their words for enlightenment, healing, inspiration, and power. Spoken word gives artists the platform to shine light on what is right and what is wrong, to use art for activism. 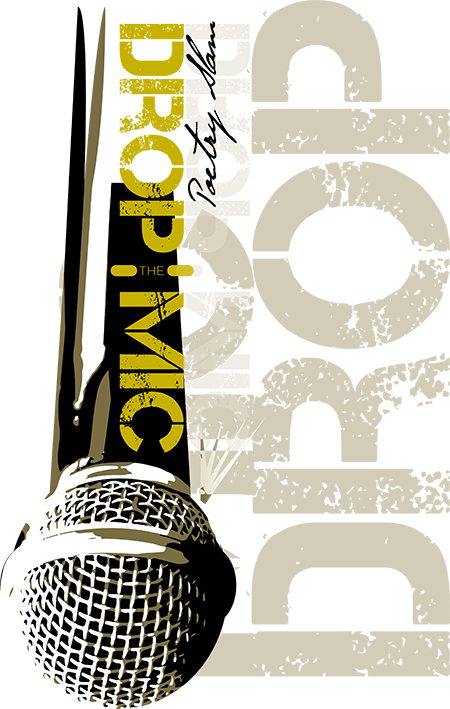 Poets have the opportunity to educate, bring awareness, to seize the moment and take it to the next level in answering the call to action to move #FreedomForward at the 5th Annual DropTheMic Poetry Slam. It kicked off with a free Symposium on Friday, August 17, at the Museum with workshops on key components on mechanics, expression, branding and the impact the art has on the community. The workshops were open to anyone who is serious about enhancing their creativity and engagement as a poet, spoken word artist or community activist. FREE & open to the public. Dinner Served. The competition, the big event, is on Saturday, August 18, 2018. The Slam will feature poets performing original works before an audience and a judging panel for a chance to win cash prizes. The judges will determine the winner from points earned during the performances. A few non-competing poets and spoken word artists will perform at the event. The Slam will be hosted by activist, teacher, author, comedian, playwright & founder of Poetry vs. Hip-Hop, Bethsheba "Queen Sheba" Rem.